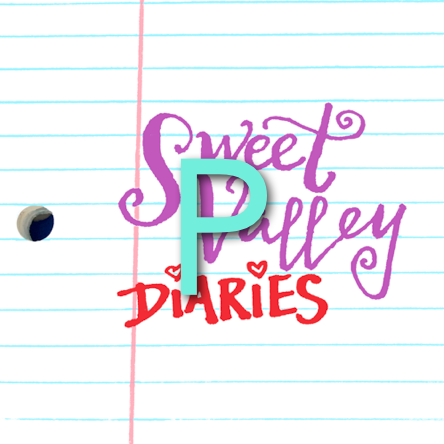 Sweet Valley Diaries: Extra Drama #9: Memories of Valle Dulce High (aka "Racing Hearts on the Run in Love") with Don Flaxbart! Extra Drama #9: Memories of Valle Dulce High (aka "Racing Hearts on the Run in Love") with Don Flaxbart! Marissa is joined once again by her dad, Don Flaxbart, an she's steering him staring down Memory Lance. Was high school in the 1960s Southwestern US anything like that Sweet Valley High life?